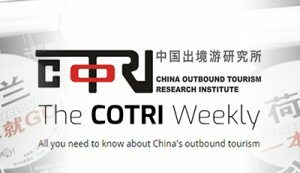 The twinned ‘FIRE Restaurant & Lounge’ and ‘SOLE Seafood & Grill’ restaurants in central Dublin are the first two eateries in Ireland to undertake COTRI’s CTW Chinese Tourist Welcome Training programme. 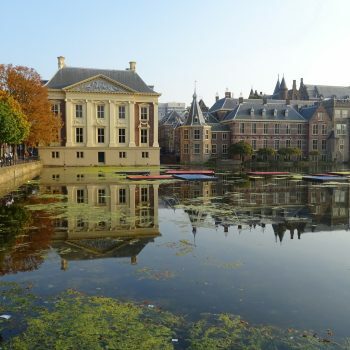 The establishments join a list of landmark Irish attractions to complete the training, which is delivered by official COTRI Country Partner for Ireland the Centre for Competitiveness as part of a wider national strategy led by Fáilte Ireland to prepare the Irish market for increasing numbers of Chinese visitors. In addition to being attended by Fáilte Ireland’s Director of Commercial Development Paul Keeley, the certification ceremony was attended by Madame Olga Wang First Secretary, Head of Culture and Tourism, Chinese Embassy in Ireland. 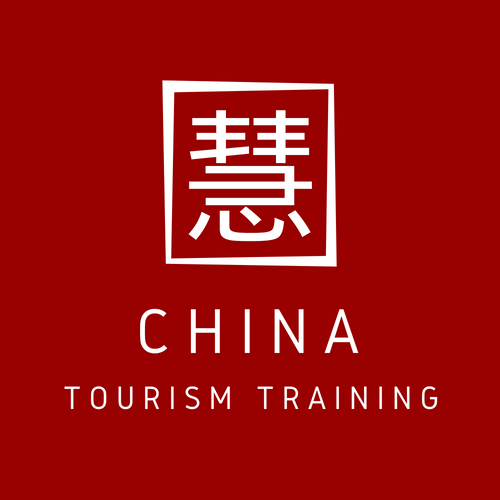 “The programme has educated staff across all departments of culture differences, given us a greater understanding of the Chinese tourist market and provided us with the information and tools to implement positive changes to ensure all our guests will receive the best possible SOLE or FIRE experience. 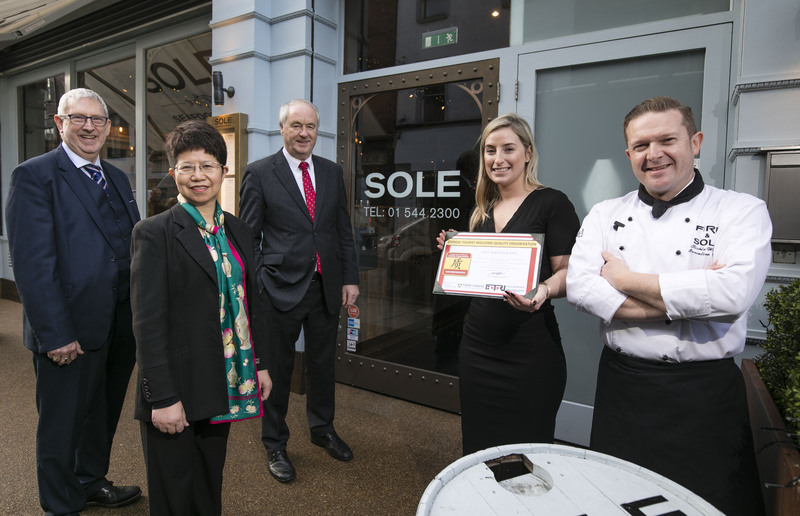 Pictured in cover image, FIRE (l-r): Stephen Dudley (Fáilte Ireland), Madame Olga Wang (Chinese Embassy in Ireland), Tony Lenehan (COTRI Ireland), Andrew Fisher (General Manager, FIRE Restaurant), Nicole Jordan (Marketing Executive, FIRE Restaurant), Richie Wilson (Executive Head Chef, FIRE Restaurant). Pictured in article image, SOLE (l-r): Stephen Dudley, Madame Olga Wang, Tony Lenehan, Nicole Jordan, Richie Wilson.